OWNED SOLAR!! 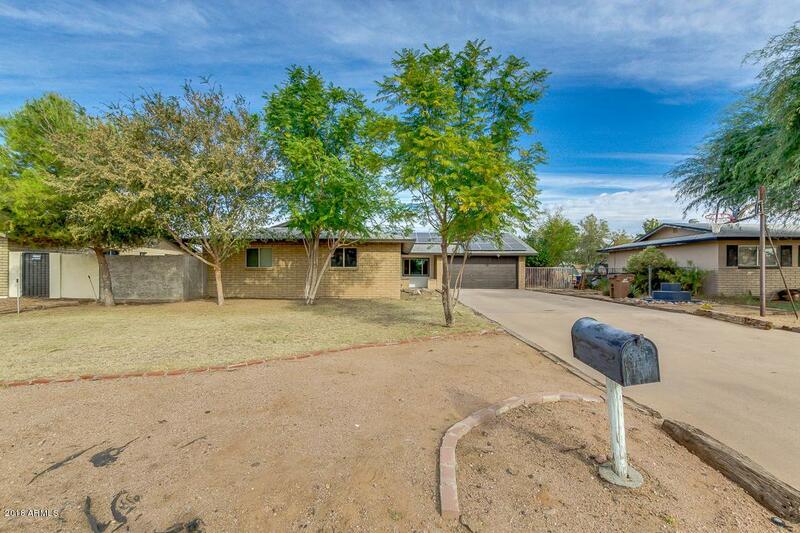 Charming home located in Mesa is now on the market & ready to move-in! 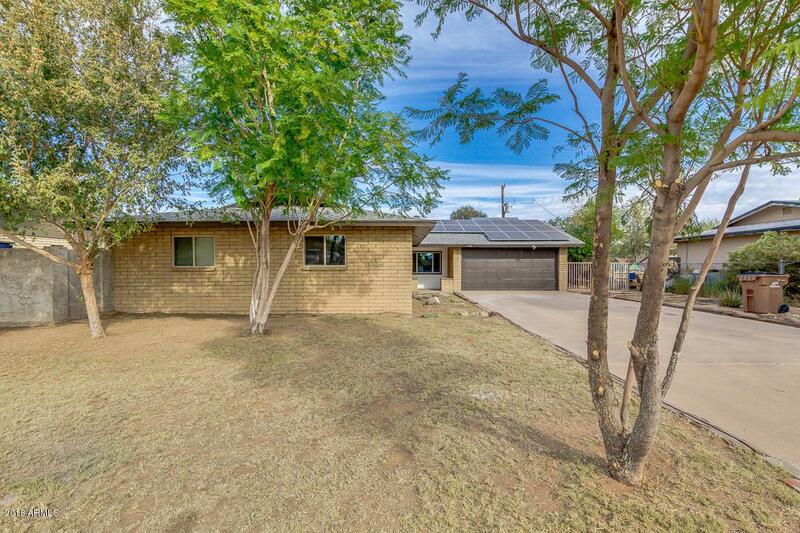 This home has been recently updated, with NEW interior paint and NEW carpet. Granite counters in the kitchen and tile in all the wet areas. 4 bedrooms PLUS a den, and 2.5 baths. 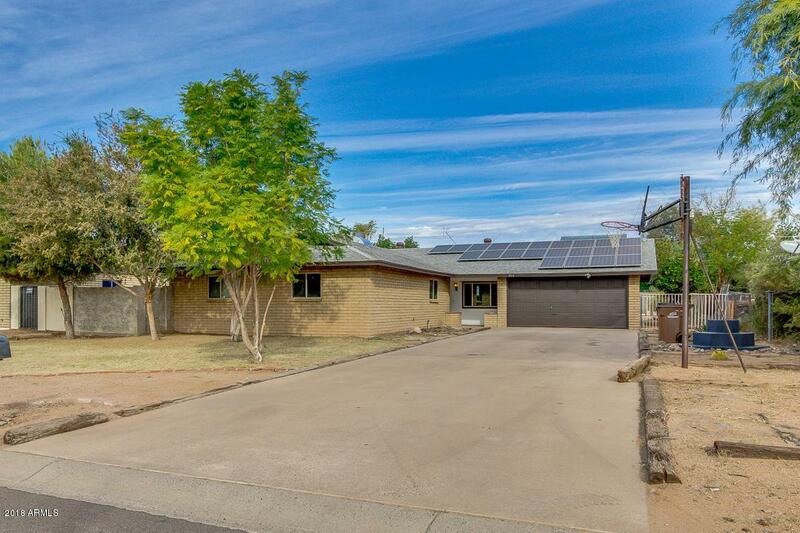 French doors lead to the large backyard with mature fruit trees. Also includes a 2-car garage with extended driveway. 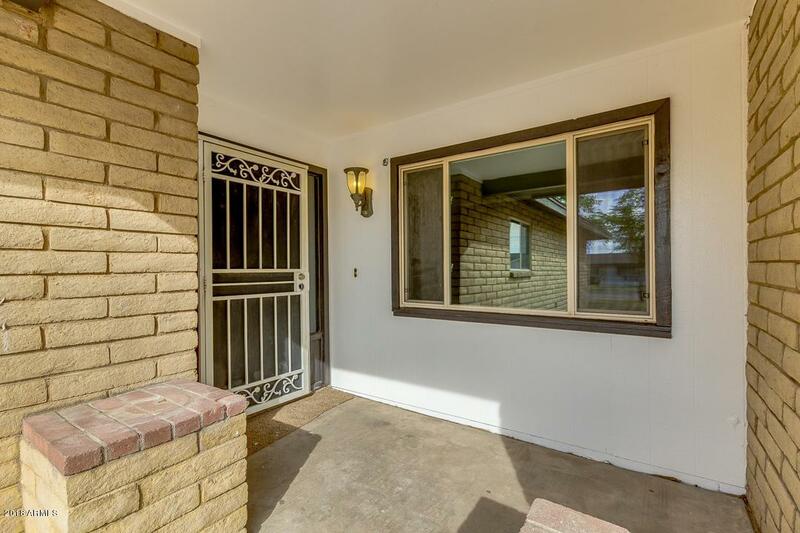 Close to tons of shopping and easy access to 202. Don't wait and miss out this wonderful opportunity! Call to schedule showing right now!